LittleSnapper allows you to take screenshots of an entire webpage, or specific portions of your screen in general, without cluttering your desktop with a ton of icons. It then organizes those snaps into a library where you can tag, rate and comment them. 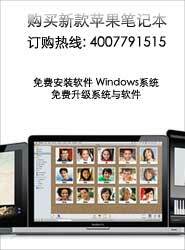 LittleSnapper 1.8.5 2012-10-12 可以抓取网页全屏截图的工具. 并且可以有很多其他截屏功能. 是一款很不错的截..